Every patient wants to feel confident about her smile; few are born with the kind of dazzling smile you see on TV, on magazine covers, or at the movies, though. That’s why dentists like Dr. Folck and Dr. Santos of Smile by Design offer cosmetic dentistry. With our great cosmetic services, we can help patients from all around the Virginia Beach area enjoy better self-esteem and even oral health. Depending on your needs, we may use just one of these services, or we may put together a treatment plan that combines at least two or more. 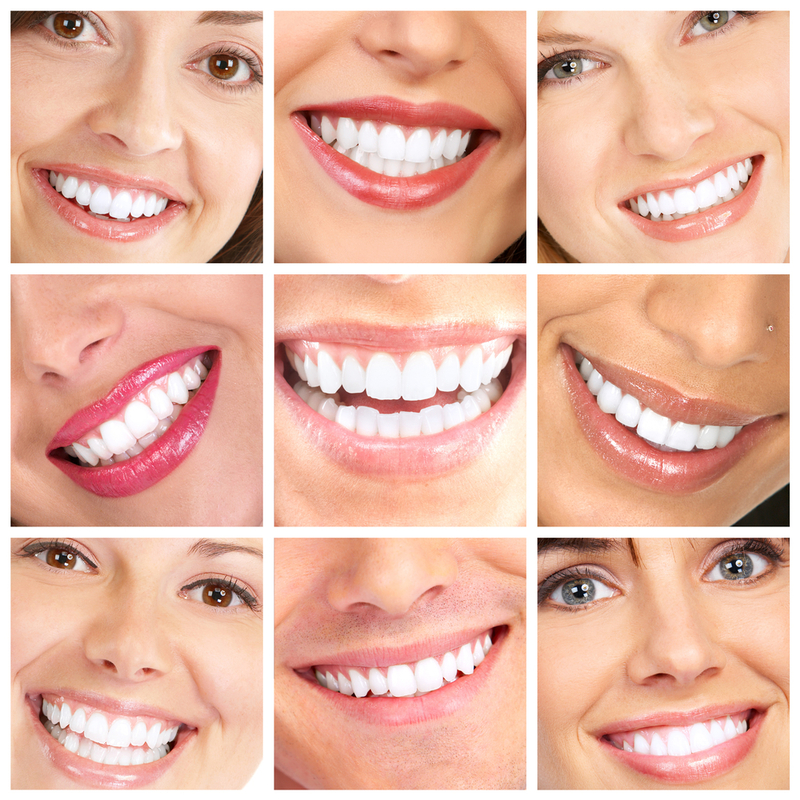 Your cosmetic dentistry procedure will begin with a consultation at our Virginia Beach dental office. Dr. Folck or Dr. Santos will complete a through oral exam and then talk to you about the goals you have for your smile. Based on what we find out, we can recommend the path that’s most right for you. Many of our services take between just one or two visits to complete. Do you want to know more about the cosmetic services we offer? Call Smile by Design today to reserve an appointment. Every day, we’re creating beautiful smiles for patients from Virginia Beach, Fort Story, Sandbridge, and other communities.